Don’t believe us? Well, it’s reported that 81% of shoppers perform online research about any products and services they’re considering purchasing. You can be absolutely sure that your members are on your website before they commit to a membership. So how do you keep members coming back for more? 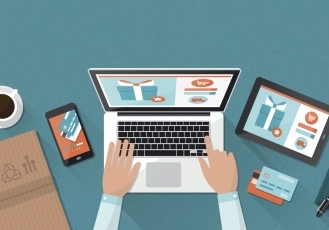 Having an engaging, well-designed website is the key to any association’s online success. 38% of people will stop engaging with a website if the content and/or layout is unattractive. If your association’s website isn’t appealing to your audience, it could lead to a decrease in engagement and an overall decrease in membership. 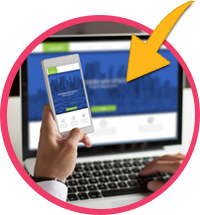 If your association is looking for more ways to make its website stand out above the rest, look no further. 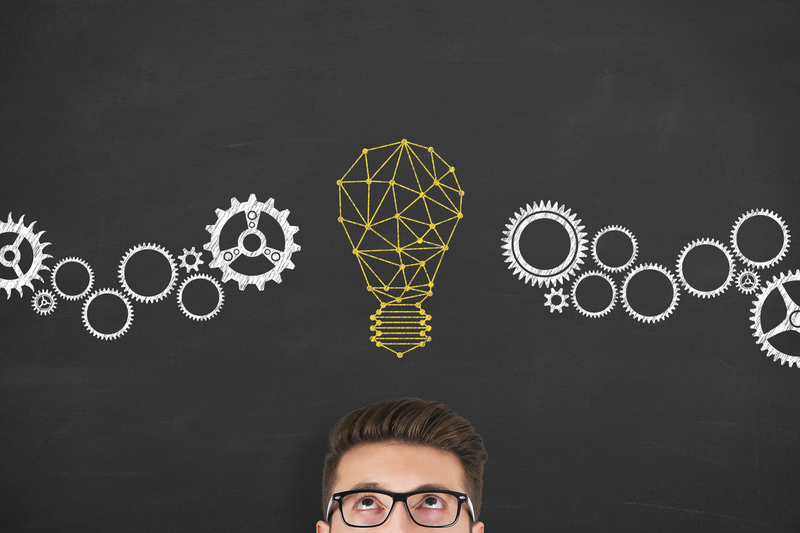 We’re sharing our top 4 website ideas that will take your web page to the next level. 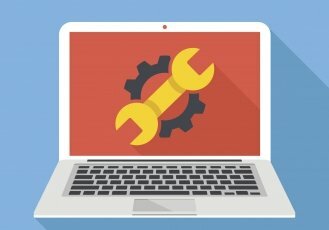 Check out these 4 ideas that your association will definitely want to steal for its own website. According to Hubspot, 53% of marketers claim that blog content creation is their top inbound marketing priority. That’s right, over all other inbound marketing tactics, the blog stands strong at number one. And it’s not just a trend, there are real results to back up this statement. In fact, companies that published 16 or more blog posts per month got up to 3.5 times more traffic than companies that only published 0-4 posts per month. The more you blog, the better your engagement can be! So, what does a blog consist of? Typically, a blog is an archive of online journals, written specifically to provide information to a specialized audience. Blogs can be strictly for business; however, they can also be for entertainment and any other reason in between. 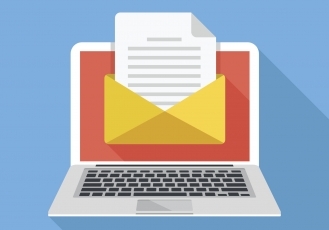 For your association, a blog is another source of marketable content. You can use a blog as a free content source for your members to read up on any new information about topics they truly care about. Whether it’s career development, association news, or even just a monthly update, your blog can bring members in and keep them engaged with your association’s website. Your association’s blog does not have to be an intricate project. You can create a branch off of your website and use it to update members on your association’s movements. Just make sure your blog is easy to find and fits in with your association’s website design and format. Looking for a good blog to use as inspiration? Check out what the team at the Coastal & Estuarine Research Federation has put together for their website visitors. Well, here’s why you might be wrong. According to Sage World, promotional/branded products create a more favorable impression of the brand 53% of the time. This means that audiences who own and use a branded product will think higher of the brand itself, hopefully leading them to do business with that brand. And that hope pays off. Before receiving a branded item, only 55% of audiences did business with the brand. However, after receiving that item, that rate increased from 55% to an astounding 85%! That’s the power of branded merchandise. So, how can your association score this type of engagement? Having an online merchandise store on your website could do the trick. Your association can host an online store for anything from educational content to branded items. Anything that your members might want, you can include in an online store. 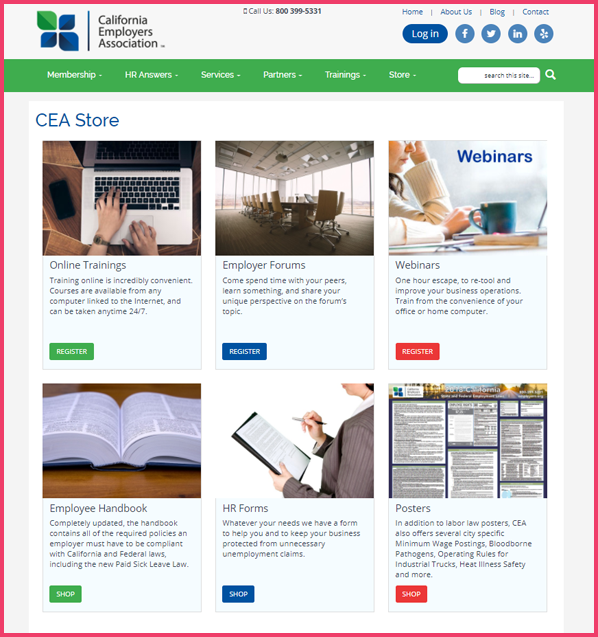 Let’s take a look at the California Employers Association (CEA) and their store as an example. The CEA store is a hub of all purchasable items from CEA. Not only do they offer sections to buy CEA posters, they also offer registration for website visitors to purchase webinars, online trainings, business forms, and everything in between. You can use the CEA store format to create your own online store on your association’s website. Start by rounding up any product or service your association sells. Whether it’s a job board, a downloadable guide, or even an event pass. Then, compile these offers into one easy to find page. Make sure this page is fully optimized for e-commerce (this means including options to pay online). Once you’ve done this, you can brand your online store to match your website. And there you have it – you’re ready to start engaging and selling to members. Does your association’s website have a page specifically dedicated to member testimonials? If not, it should. According to Marketing General’s 2017 Membership Marketing Benchmarking Report, word-of-mouth recommendations have topped the charts for 3 consecutive years as being the most effective form of recruitment. A member testimonial could be the missing piece to your association’s member engagement puzzle. Words of encouragement from actual members of your association have the power to convince new members to join. But in order to host a member testimonial web page, you need to first collect those testimonials. Reach out to your most engaged, long-lasting members via email or phone call. You want to choose members that have been with your association through the good times and the bad. This gives you the most accurate testimonial possible. Ask your members for a quick quote or written statement about their time with your association. If you want to get more specific, you can ask for their opinion on things like member benefits, events, or any other relative topic. Once you collect enough testimonials, you can compile them into one page on your website. Or, better yet, you can convert these testimonials into a powerful video that will give your association the edge on video marketing. Take a look at how the National Apartment Association set up their member testimonials page for example. The page hosts both written quotes and an effective video, and all of the members are satisfied with their association. Adding a member testimonials page to your website will give audiences the information they’re looking for when deciding to join your association. Chances are, your association has a calendar with all of its events and important dates listed for both your association and its members to keep track with. Well, why not include this calendar on your website? Adding a calendar to your association’s website is a great way to inform new potential buyers about the wide variety of events your association hosts. It’s an insight to what they could possibly look forward to if they sign on and become a member. So, what are the best ways to do this? Well, you can always create a separate tab and web page for your calendar. This tab can be included in your header or sidebar for easy access. However, you should also consider the benefits of including your calendar on your association’s homepage. Take a look at how the International Association of Structural Integrators hosts their calendar. On the sidebar of their homepage, you can find an interactive calendar of educational events. If that’s not enough, IASI also includes a button to view all upcoming events, organized by category. This allows easier access for anyone looking for a specific event. Your association can take inspiration from IASI’s calendar layout and create a similar feel to your website homepage. Whichever method you choose, having a calendar of events can seriously affect your overall web traffic. There you have it. Four website ideas that are so good, your association will have to steal them for their own website. Try incorporating some or all of these ideas into your web strategy. See how an advanced website can increase your web engagement, and in turn your membership rates.